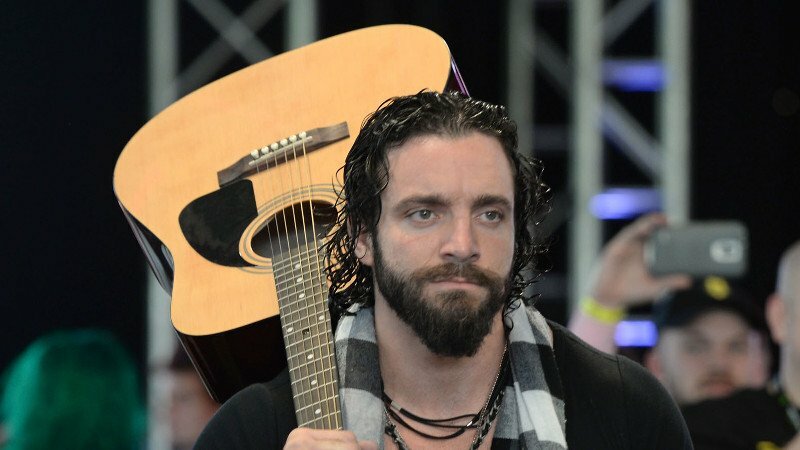 Today LIVE at 5pm CST: WWE Superstart Elias walks into WZ Daily with insight on his unique provocative presence on WWE RAW, the legends he wants to face at WrestleMania, and much more. Will the ‘Living Truth’ get his dream opponents at the biggest show of the year? 101WKQX’s Kevin Kellam and WZ’s Jon Jansen handle all of the fallout from last night’s WWE Fastlane which gets us into some of the more intriguing RAW and Smackdown Live episodes in some time. WZ DAILY streams LIVE on Facebook Monday through Thursday right around 5pm CST. Get YOUR COMMENTS & QUESTIONS GET ON SCREEN, YOU DRIVE THE SHOW! Can’t watch the whole show? Get the Wrestlezone Radio podcast on iTunes, Tunein, Soundcloud, and other apps.